During his tenure, Nick Bell contributed in the building of the "Discover" section of Snapchat which contains profecionally curated video and editorial and content from creators. Nick Bell stepped down from his position without any specific reasoning. 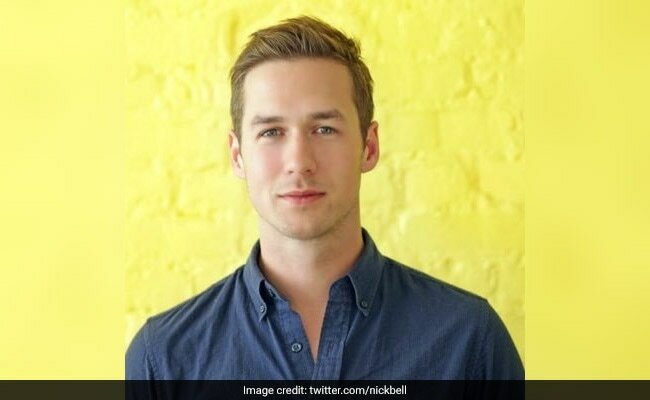 Photo-messaging app Snapchat's Vice President of content Nick Bell has stepped down from his position without any specific reasoning, after five years of serving the company. "I am leaving Snap to take some time off to recharge before deciding on my next adventure. I will be transitioning out of the role between now and the end of the year," The Hollywood Reporter quoted Mr Bell as saying in a memo he sent to the Snapchat staff yesterday. During his tenure, Mr Bell contributed in the building of the "Discover" section of Snapchat which contains profecionally curated video and editorial and content from creators. "We are so grateful for Nick and everything he has built at Snap. It has been an incredible journey that began with our vision for what content could be on mobile. We will miss Nick, and we wish him all the best," Evan Spiegel, CEO, Snapchat, was quoted as saying. Following Mr Bell's departure from the company, Jared Grusd -- who has been essaying the role of Chief Strategy Officer at Snapchat -- will now lead the content team.